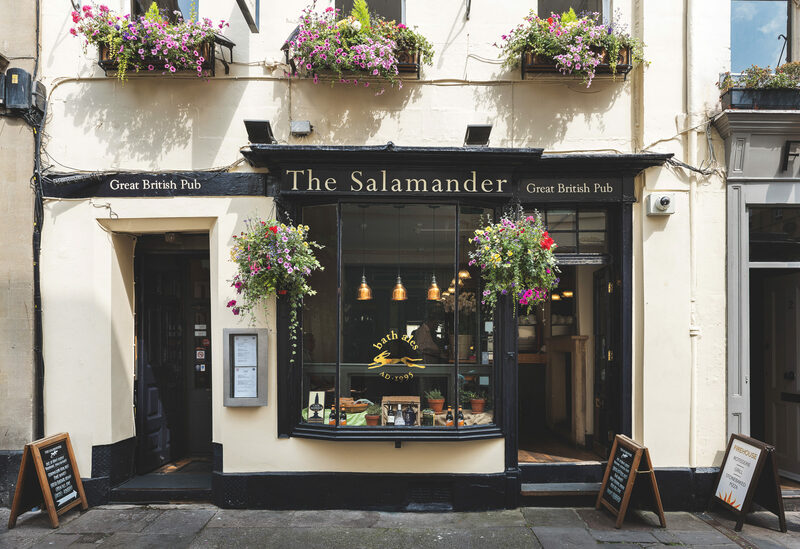 Unique and unsuspecting, The Salamander has it all: a great selection of beers, wines and gins, ceiling beams and panelled walls. It offers a fabulous food selection and boasts a great location right in the heart of the city. Small, snug – but oh so special – the pub is perfect for whiling away an afternoon with your loved one whilst watching the world go by (with a pint or two of Gem) through the pub’s impressive bay window. 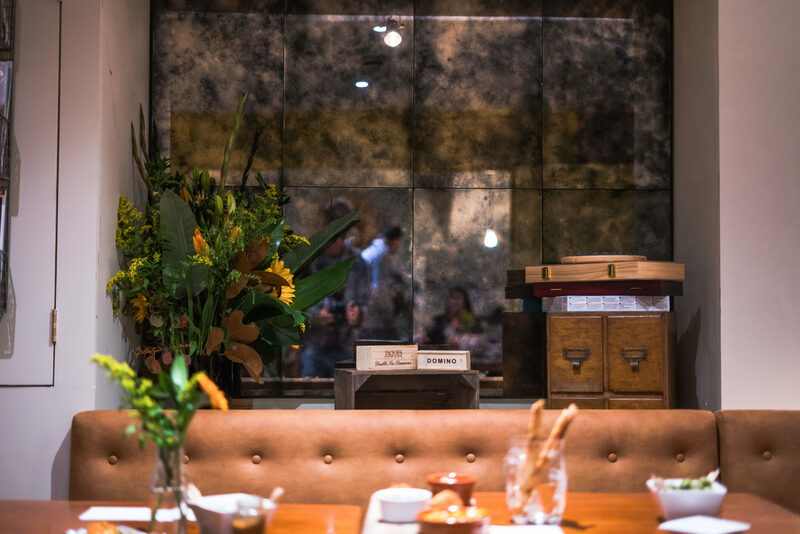 With plenty of nooks and crannies for intimate dining, The Griffin Inn is the ideal place to escape the hustle and bustle of city life and enjoy a romantic interlude. In fact, The Griffin Inn is the ultimate location for a romantic Bath getaway with its eight beautifully decorated, cosy rooms just upstairs. Located in the historic Empire Grand Building, Frampton’s is an independent café, bar and kitchen that not only boasts a cosmopolitan atmosphere, but one of the best cocktail menus in town. The beautifully designed interior is rooted in the building’s original features; old fireplaces, oak floors and large windows showcase the stunning view onto the weir and Pulteney bridge. The open theatre kitchen offers diners an array of enticing dishes, from the venison loin and lemon sole to the dark chocolate delice. And you can enjoy a pint of Sulis lager. Home to one of Bath’s best kept secrets – an enclosed, secluded garden – and located just across the road from the Royal Victoria Park (famed for its botanical gardens), The Hop Pole’s inviting tumble of interlocking rooms are the perfect place to relax with a pint of well-kept real ale after a romantic garden stroll. Located on St James’s Parade, the Black Fox is an 18th century building with 21st century luxuries thanks to its recent renovation. 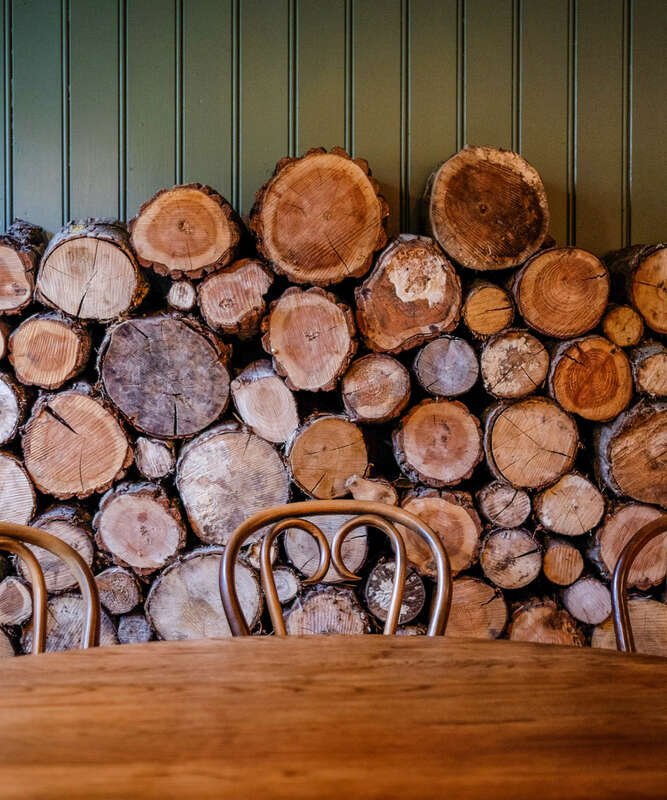 The striped back, on-trend bar area offers a smorgasbord of local beers, ciders and spirits – whilst the kitchen serves a range of wholesome, British inspired dishes. Menu favourites include tasty Lovetts Pie with mash and gravy, Wiltshire ham and eggs, steaks, and fish and chips. 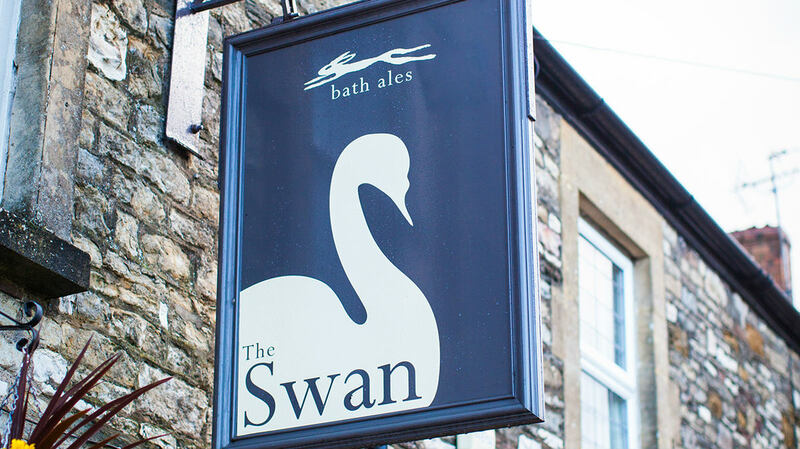 If you’re looking for a country pub between Bath and Bristol that’s just a short hop from either city, the Swan at Swineford is the place to go. The pub’s impressive reputation guarantees great service, delicious food, good beer and a bustling atmosphere. Be ready for some serious romancing – especially if you manage to grab the coveted table by the fire.